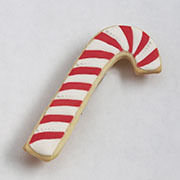 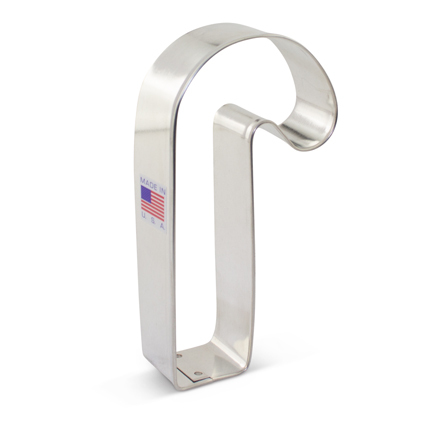 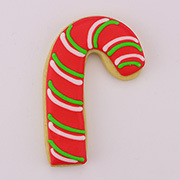 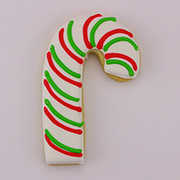 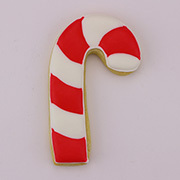 4 5/8" x 2 1/2"
Let your little Elves get to work with our Candy Cane Cookie Cutter. 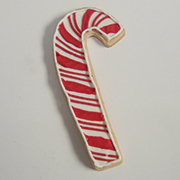 This classic Christmas Cookie shape is easy to cut out and decorate. 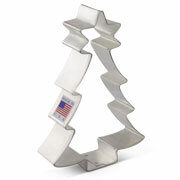 Alternate uses for this cookie cutter include fondant cutter, holiday decorating and a variety of homemade Christmas gifts and crafts. 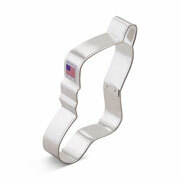 Size: 4 5/8" x 2 1/2"
I love using this site!! 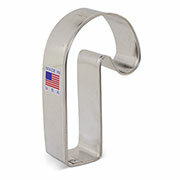 Flat rate shipping is always a big help when ordering online. 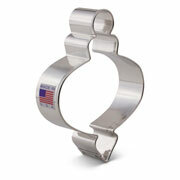 The cutters are very well made and i love that is a USA company.